I have an emerging collection: guidebooks to teashops and tea service. 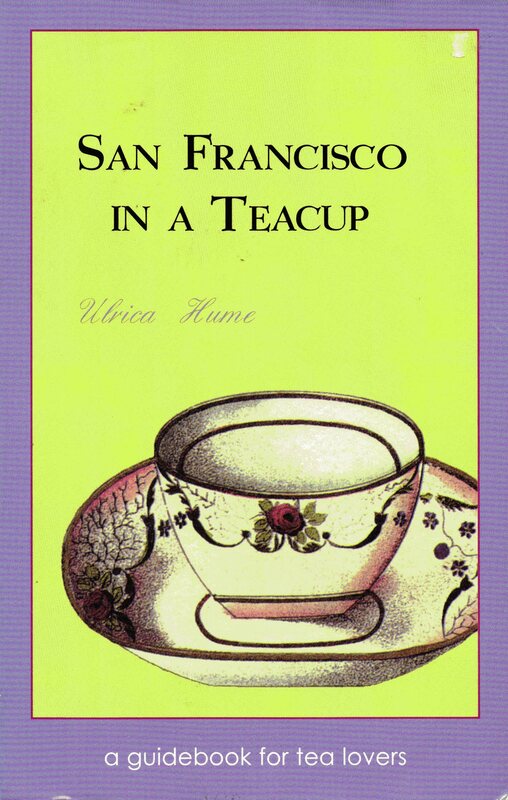 So far I have two titles; they are San Francisco in a Teacup (1999, paperback) by Ulrica Hume (a gift) and The New York Book of Tea (1995, hardcover) by Bo Niles and Veronica McNiff with illustrations by Susan Colgan (purchased at Mercer Street Books). The books are not simply part of a collection; I use them as guides. When I lived in the Bay Area, I drank tea at Imperial Tea Court (read Rinse, steep, drink: Three friends at Imperial Tea Court) and Lovejoy's, both listed in the Hume guide. 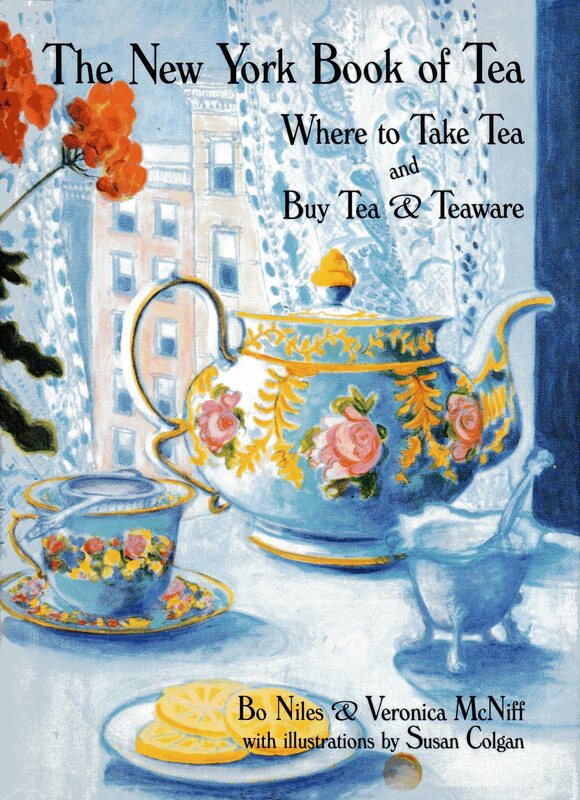 The Niles and McNiff New York guide is 15 years old so some of the shops might be closed, but I am sure that many of the hotels, museums, and department stores listed are still in business and hopefully they still offer tea! Aside from these categories, the New York guide organizes tea by Tearooms & Restaurants and Japanese and Chinese. In the latter, I have been to Kelley and Ping (for coffee, not tea, but I have tea-related pictures to share) and purchased tea from Ten Ren Tea in Chinatown (stay tuned for photos from here, too). Finally, there are new tea shops to discover. In 2010, Harney & Sons Tea and In Pursuit of Tea opened shops in SoHo. Do you have any tea guides on your bookshelves? What are the titles? It's on my list to check out from the library. Breakfast, Lunch, Tea: The Many Little Meals of Rose Bakery. I thought of you when looking through this - looks like one you would like!